A beautiful modern school located minutes from Elephant and Castle with great transport links and car park access. Find out more about how we can help you make your event a successful one! Caters for up to 400 people with many different spaces available for all kinds of events. 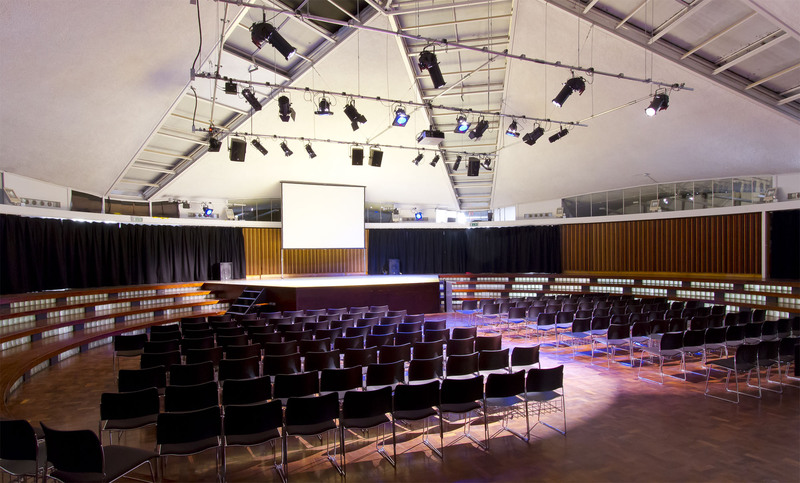 Our very impressive Pentagon Hall could be a brilliant venue for your business conference or church group. Badminton? Basketball? 5 A-Side Football? 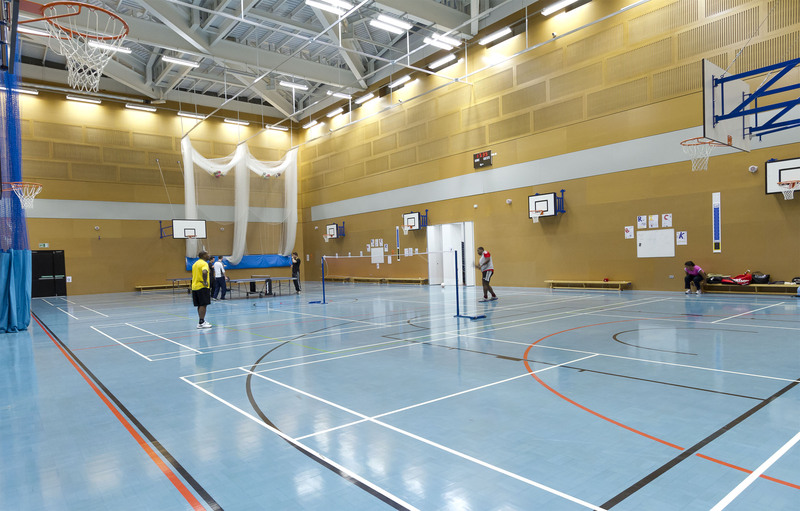 We have it covered in our large modern Sports Hall! Available for a one off or regular bookings. 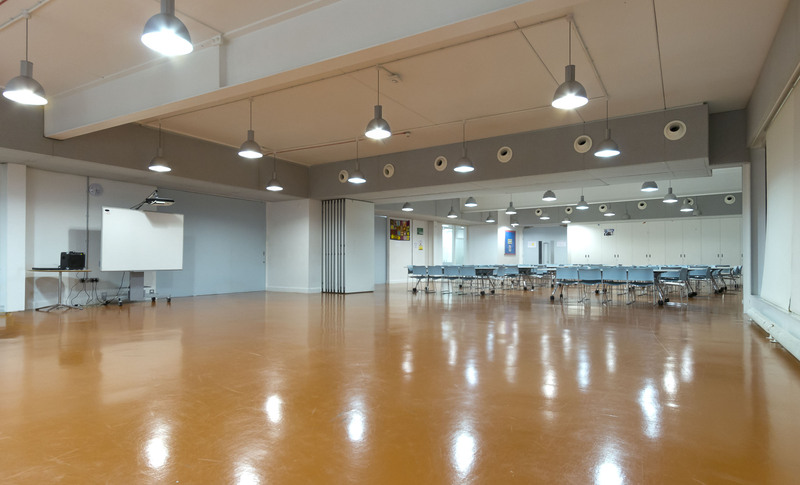 Our versatile Commons Halls can be used for many different events. Weddings, church groups, parties, meetings...we can help with it all! Capacity of 125 people (half) and 250 people (full). 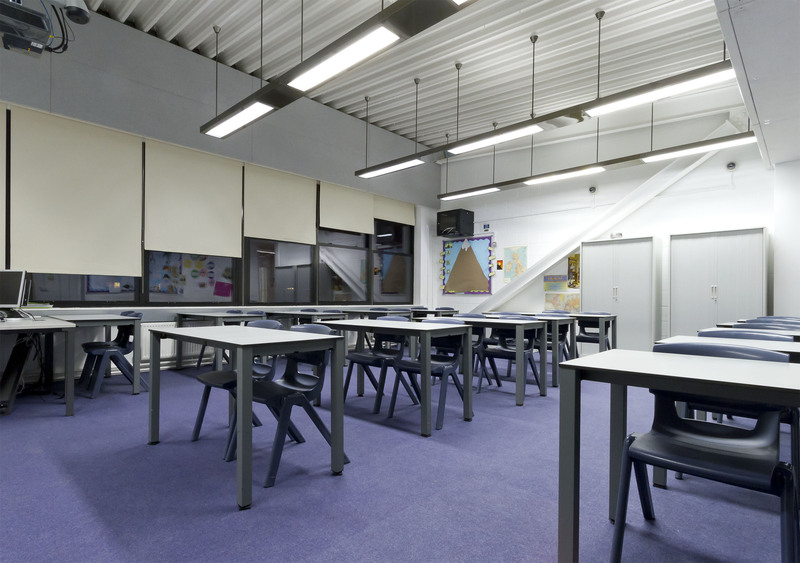 We have many classrooms available for hire and with screens and projector available they can be a great space for your meeting. Capacity of up to 30-40 people. Located minutes from Elephant and Castle station with an on site car park. 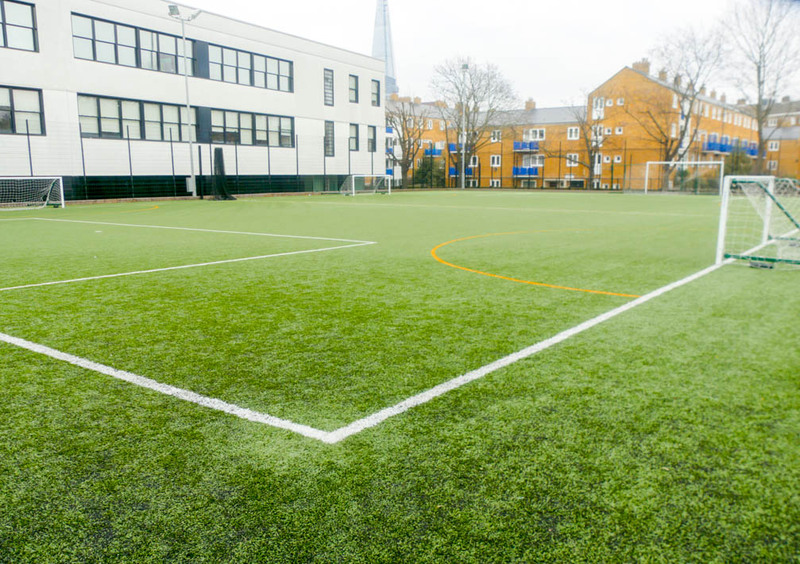 Facilities include 400 capacity Auditorium, 3G Pitch, Indoor Sports Hall, Classrooms and Large Halls for hire. The Ark Globe Academy is a fantastic school within the Schools Plus partnership. It is situated minutes away from Elephant and Castle station. 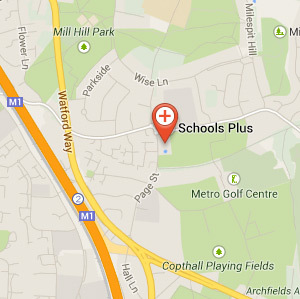 A beautiful and modern school with many fantastic facilities available for hire.